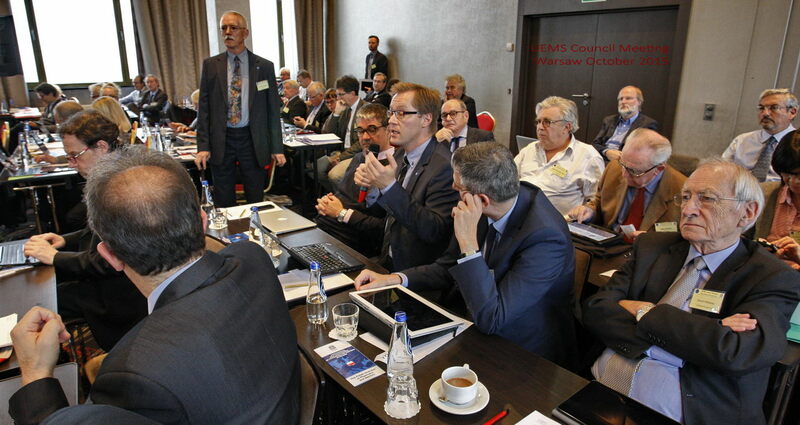 UEMS Council Meeting Fall 2015 - took place from 16 to 17 October 2015, in Warsaw (PL). 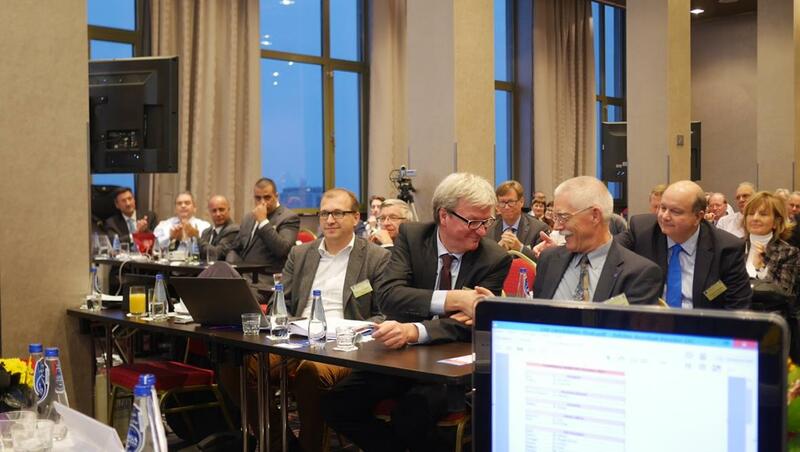 This meeting has been an excellent opportunity to exchange new ideas, to deppen discussions on long-term projects and to initiate further debates on the future of medical specialists in Europe. 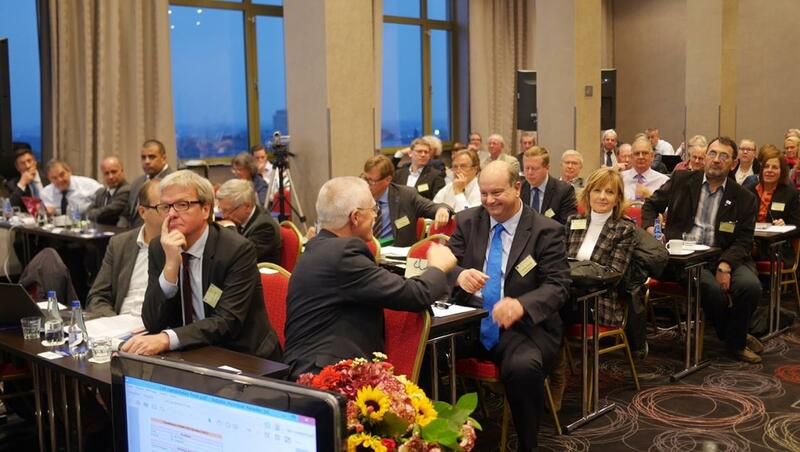 The social programme prepared by our polish host has been a wonderful opportunity to strenghten the links of the UEMS family. 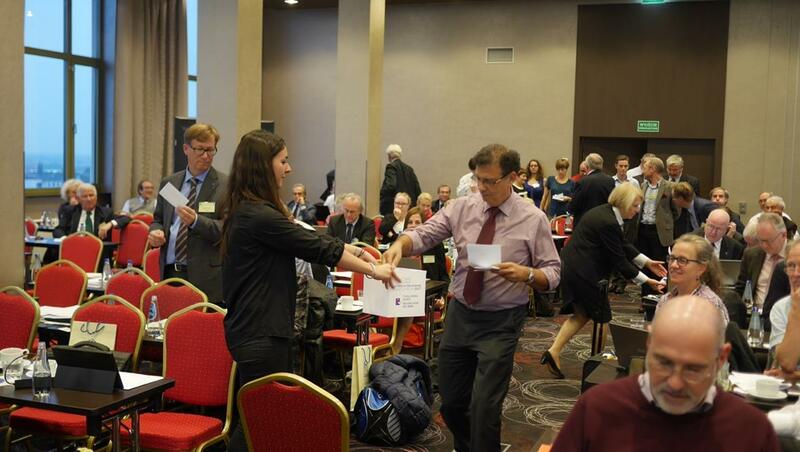 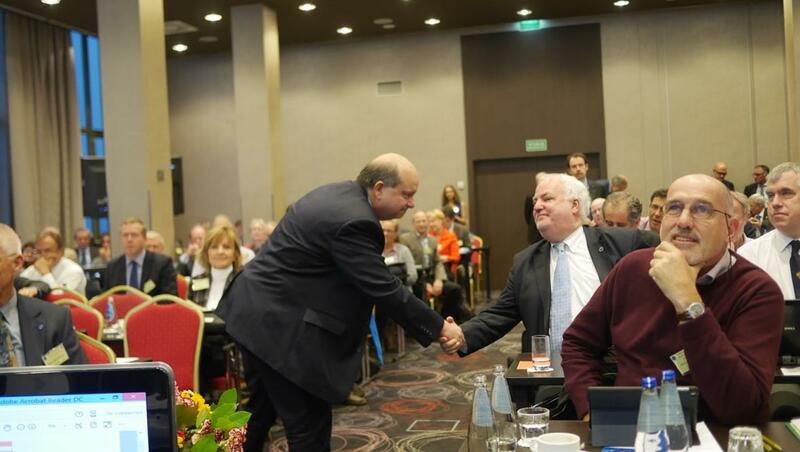 A great Thanks to Polish Chamber of Physicians & Dentists !